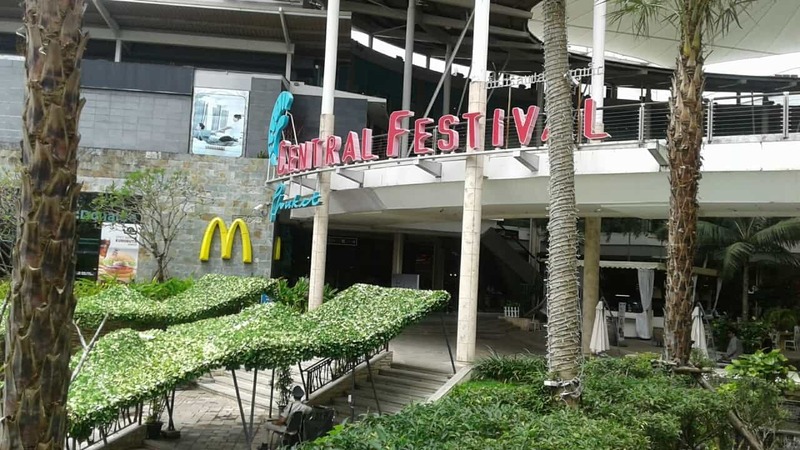 Central Festival Shopping Mall is a spacious, modern, fully equipped shopping complex in Phuket, Thailand. Central Festival brings the best of the shopping experience for locals and visitors to Phuket Island. With over 120 stores and outlets, Central Festival Shopping Mall is a shopping hub. Spend the whole day in the cool, air conditioned mall and enjoy the latest in trends, fashions, food outlets and entertainment plus. Central Festival is centrally located, just outside of Phuket Town on the main bypass road. The huge complex is one of the biggest and main shopping centres on the island. The other being Junceylon in the busy hub of Patong. Part of the Central Group with over 15 malls operating around Thailand, Central Festival consists of 4 levels for all your shopping needs and desires. Central Festival Shopping includes a department store, banking, electronic and entertainment, designer clothing stores, a food hall and court and an SFX Cinema complex. Swedish department store chain H&M spreads over 3 floors and is perfect for your day to day clothing needs. 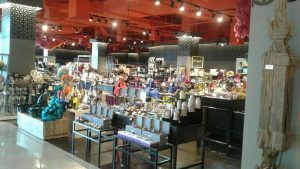 Other global brands available at the mall include Calvin Klein, DKNY, Miss Sixty, L’Occitane, amongst many others. exciting. Central Festival is currently being expanded to include a second complex. The new venue is due to be finished and opened to the public in the next year. Central Pattana PCL (CPN) have invested B20bn into the new mega complex, named Central Phuket. 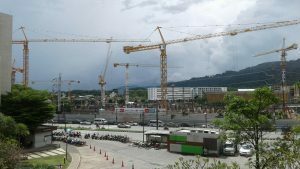 Upon its expected opening in 2017, the complex promises to deliver an even better luxury lifestyle shopping experience to Phuket locals and tourists. Taking the shopping experience to a whole new level, the complex will include a Mystic Forest, a walk-through aquarium and a floating market. Visitors and locals can spend the whole day marveling and enjoying a futuristic wonderland of Thai cultural and adventure activities. Stay updated on the latest Phuket news online or take a look at some of our photo galleries of beautiful Phuket.